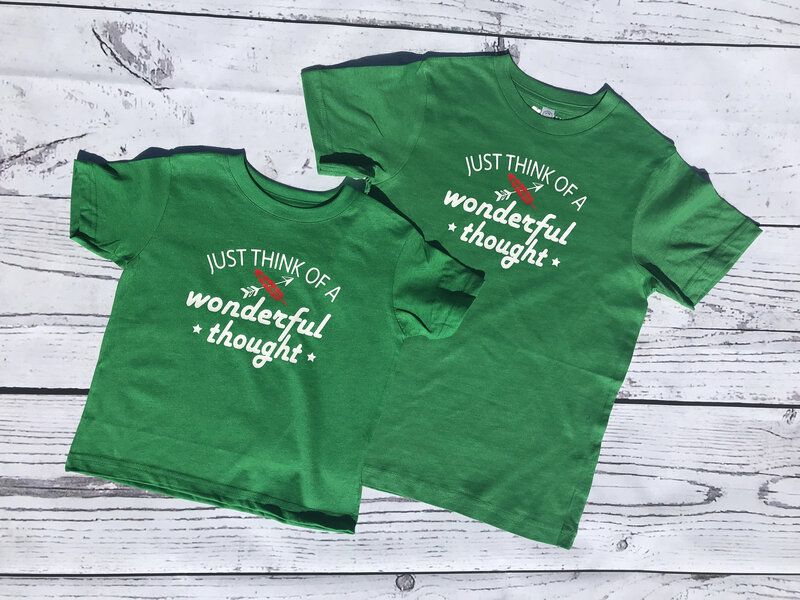 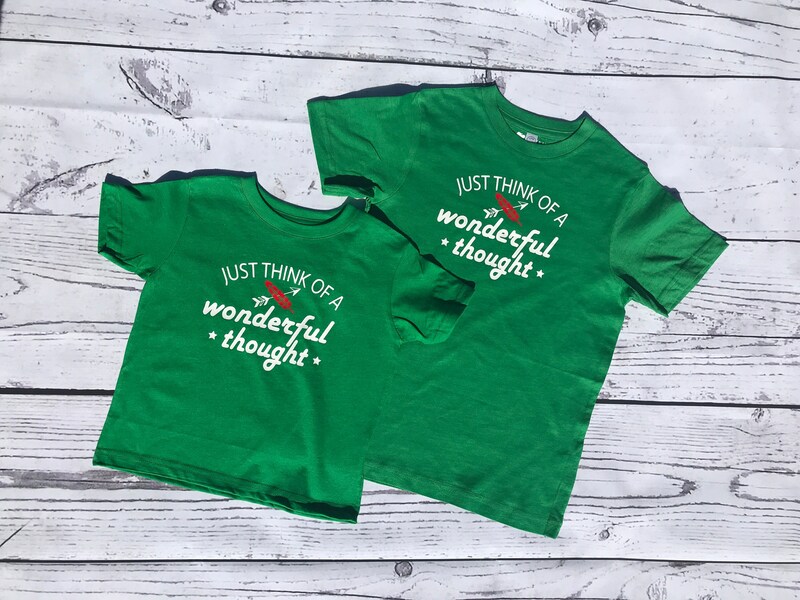 Just think of a wonderful thought Peter Pan Shirt infant, toddler & youth sizes. 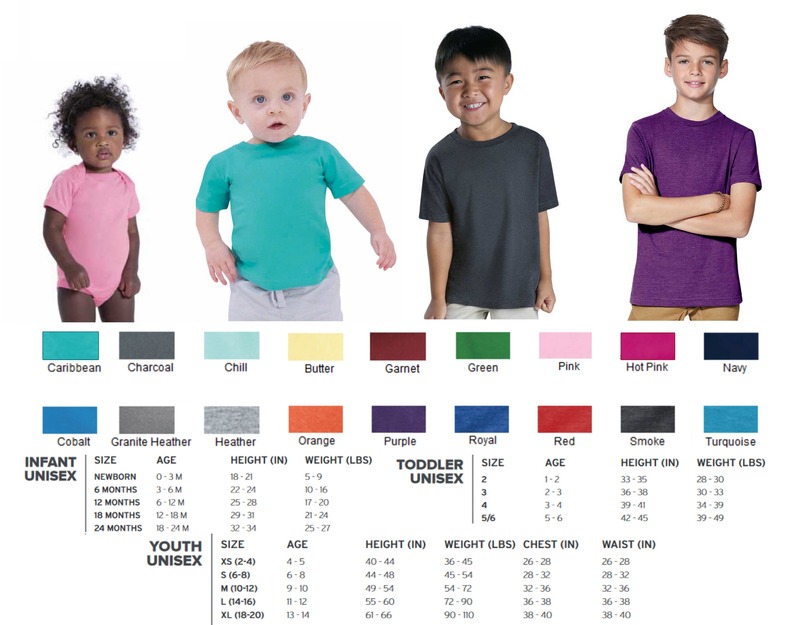 Lost boys Neverland shirt. 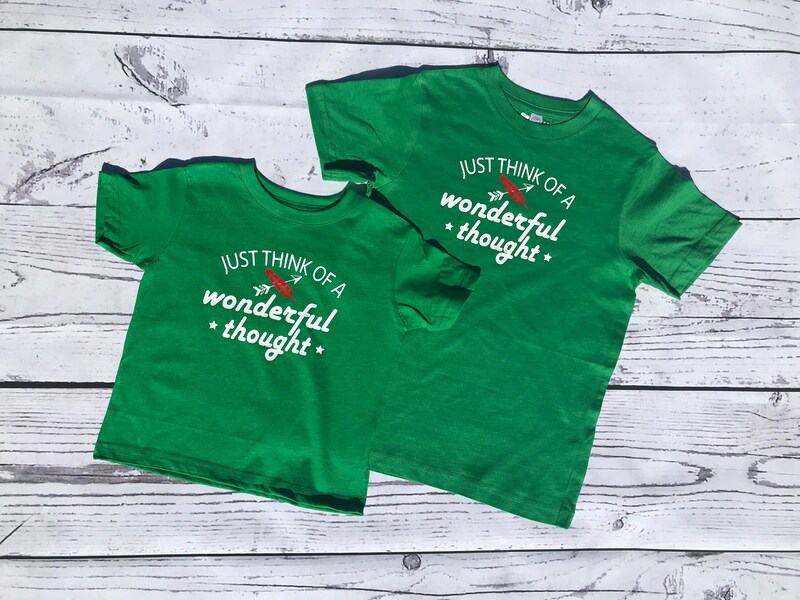 Family Vacation shirts.